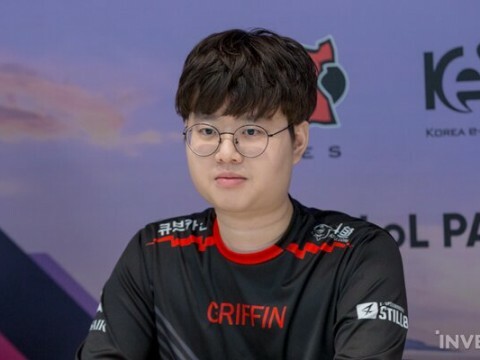 GRF Sword: "Khan should have a bad memory of me and my Sion. I'll make him recall that memory at the Finals." 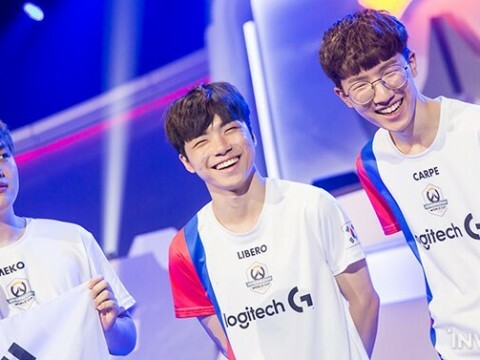 Huge Player Role Changes and Growing Popularity of Lucio in the Overwatch League Players will be now expected to be able of playing several roles in Overwatch League: Role Changes and Growing Popularity of Lucio in the Overwatch League The first week of the Overwatch League Season 2 has passed, during which many changes took place. The London Spitfire, the winning team of last year's Grand Final, started the new season with 2 losses and no wins - a result far from fans' initial predictions. 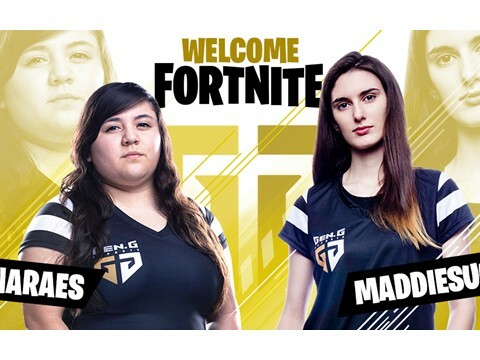 Meanwhile, the Atlanta Reign and Hangzhou Spark, new additions to the OWL, brought a fresh breeze to the League with their awesome victories. It is still just the early phase of the League, yet this season is already quite different from the last one. 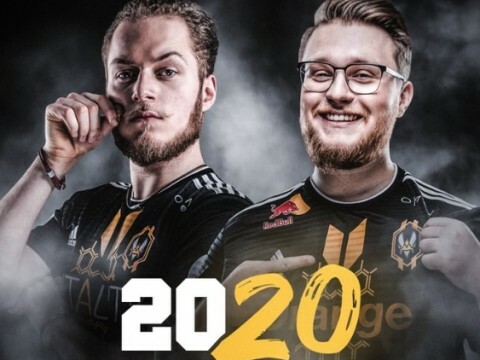 Should the pros use nerfed champions in tournaments? Players at that level have to be careful with their decisions since every victory is extremely valuable. 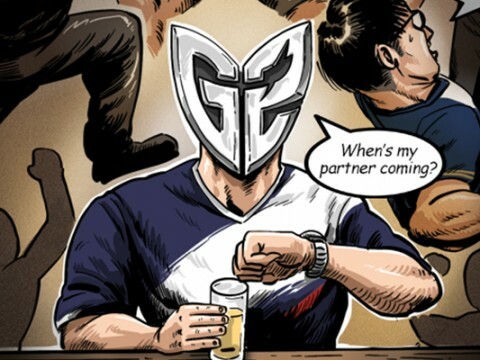 There are times where nerfed champions are played in tournaments, but that's usually only if their use is justified - either by the player's skill, or if the champion is still viable. There are a number of pro gamers who manage to surpass the new limits set on nerfed champions. 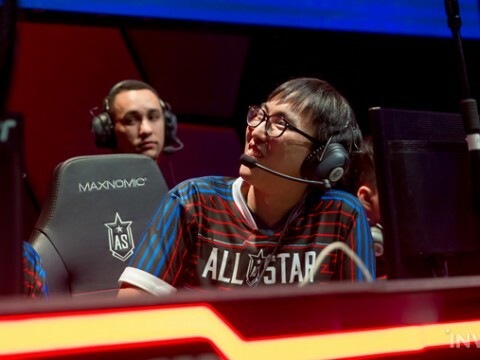 CuVee, for example, picked Camille despite the series of nerfs she was hit with, and TusiN from KZ DragonX picks Rakan and Alistar, asserting that they are still usable in spite of their nerfs. 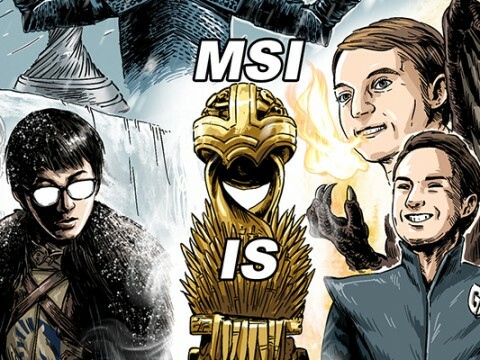 Both Azir and Ryze were placed at the bottom of the win rate rankings for solo-ranked mid lane champs, yet they still appear every now and then in the pro scene. 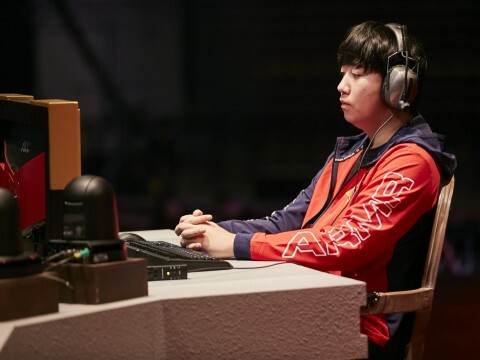 KZ PawN: "Maybe it is because of former team or teammates, but we play with more passion to win...I wanted to show everyone that I was better than Ucal." 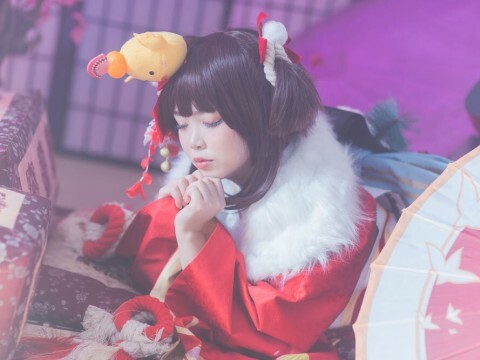 Interview with Rich, Who Dominated Heroes of the Storm Esports: "I woke up only to find I’ve lost my job"
Shocking news greeted Heroes of the Storm fans on December 14th -- the HGC, the official esports league for Heroes of the Storm, would no longer be held in 2019. It's natural that no tournaments are held when the popularity of the title falls short. However, the way that Blizzard announced the end of the HGC was quite shocking - not only because it came without warning, but also because it was very unlike Blizzard, who has a reputation as one of the best gaming companies in the world. Needless to say, this caused quite a bit of disappointment and anger. In just one announcement, Heroes of the Storm esports was wiped from the esports economy. Numerous people who were dedicated to HotS esports lost their jobs in just one day. 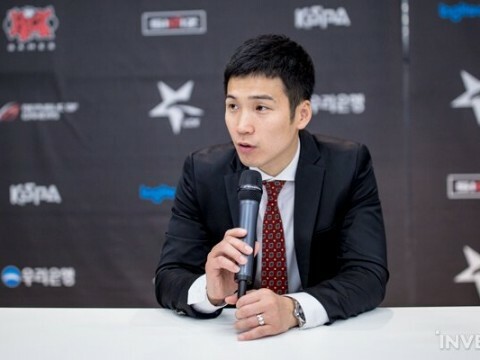 Gen.G Jae-Won ‘Rich' Lee, who is known as the Faker in the HotS esports scene, also lost the chance to play on the stage. 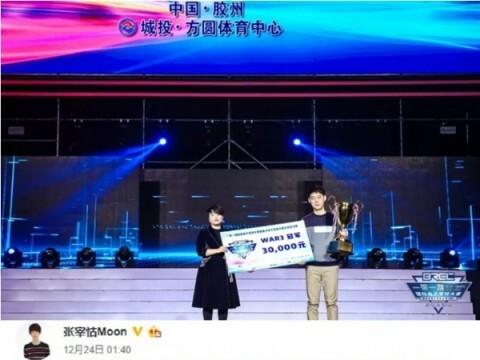 Warcraft 3 living legend, Jang "Moon" Jae Ho, donated all of his BREC prize-winning to a school in China. 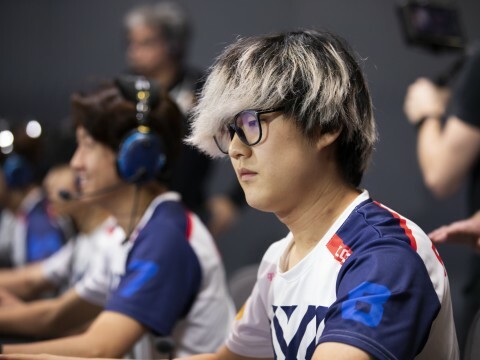 The Overwatch franchise team for Vancouver made their official announcement on December 1st and will be joining the Overwatch League in 2019. 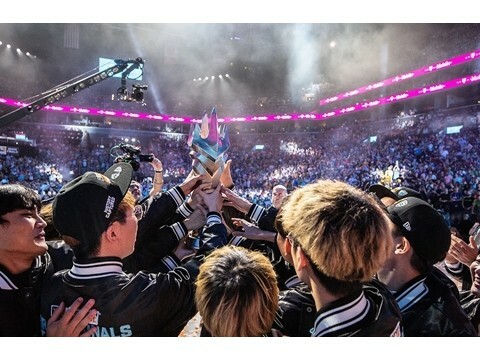 The team's name is ‘Vancouver Titans', and as many fans in the Overwatch community anticipated, the players are from RunAway, the team that swept the Overwatch Contenders KR. 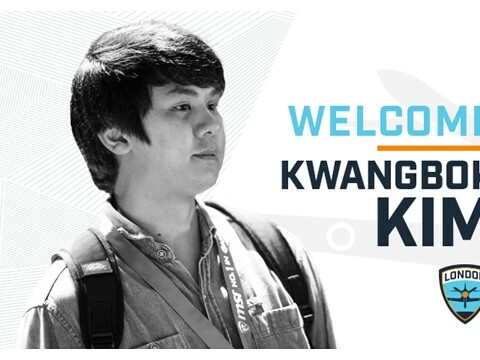 It is quite significant how every member of RunAway, the team that dominated the KR Contenders, got to join the 2019 Overwatch League. 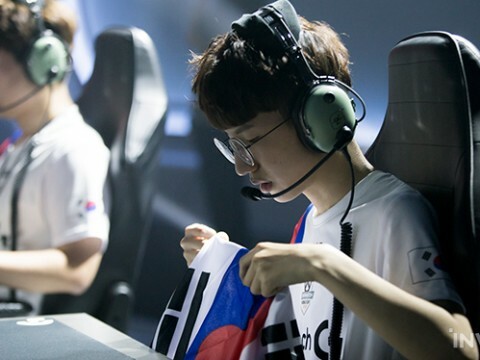 As the Overwatch League and regional Contenders were systemized in 2018, it was also the first year the players from the Contenders got to officially join the League. 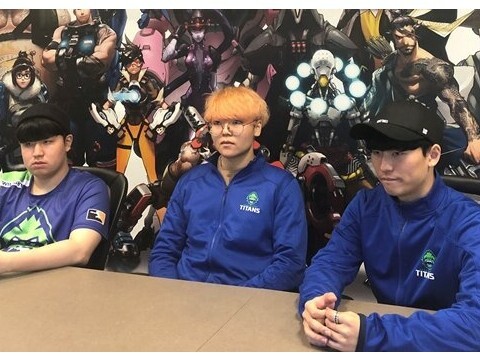 During this period, they had to test how smoothly the process of the Contenders players joining the League would go and how the Overwatch esports ecosystem would function around both the League and Contenders. During that process, every single member of RunAway made it to a League team, living up to their name as ‘the best regional Contenders team in KR'. The 2nd round for the 2vs2 Charity Tournament in All-Star 2018 Las Vegas took place on 7th. 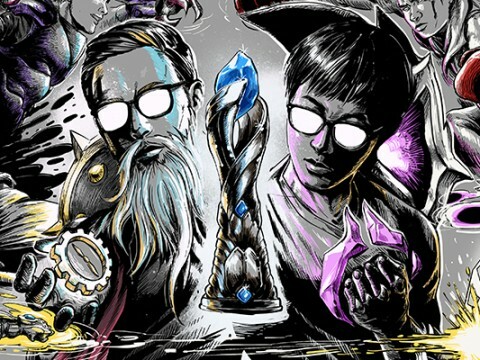 The Captian Jack & Faker duo who have made it from the quarterfinals played against the NA Doublelift and Voyboy duo. Both teams mirrored Thresh and Alistar, in which the Doubleboy team wins and gets to donate $100,000 to charity under their names. 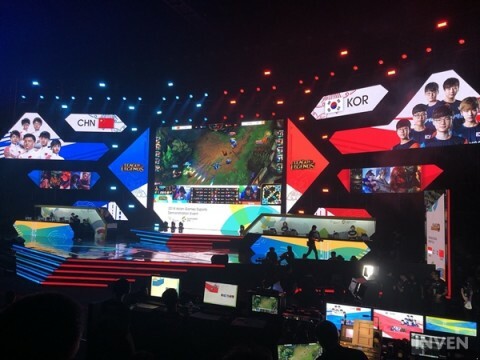 The first match in the quarterfinals began with Captain Jack & Faker against LEC's Caps & Alexelcapo. 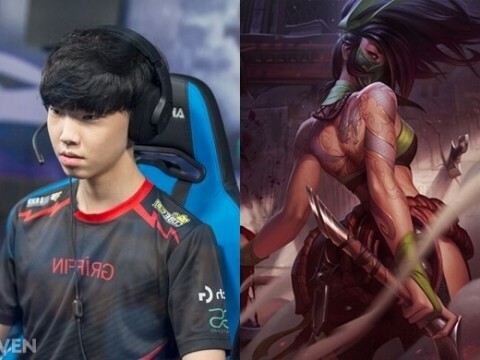 Captain Faker, which have displayed impressive performance in the 1st round, got both Lucian and Alistar banned and got to pick Varus and Xerath. 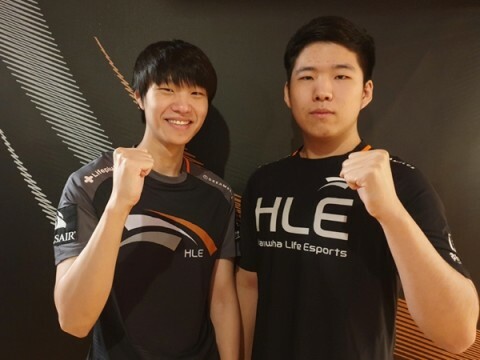 AlexelCapso's Lissandra and Morgana got to get the first blood. 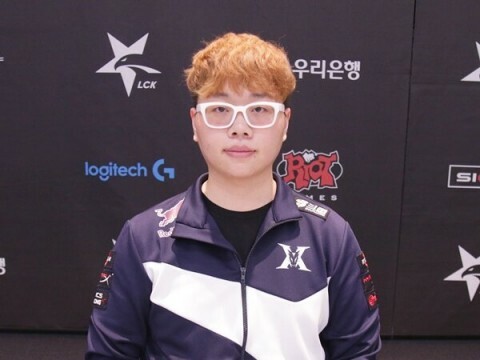 They were able to eliminate Faker with their CC combo when he didn't have his Cleanse. However, Captain Jack's Varus was able to make up for that 1 kill by calmly blocking enemy's additional attacks. 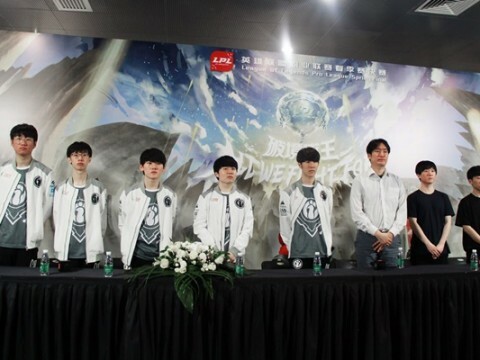 The team that got to laugh at the end was Captain FAker. 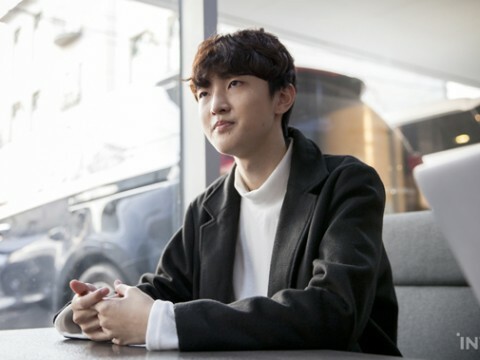 Interview with Philadelphia Fusion Carpe "It feels great that I won the World Cup with my friends JjoNak and Fury"
Seoul Dynasty announced their fashion shoot in collaboration with HYPEBEAST, a fashion and streetwear webzine company. HYPEBEAST published their collaboration shoot with Seoul Dynasty, a pro Overwatch League team, on their official Korean website. 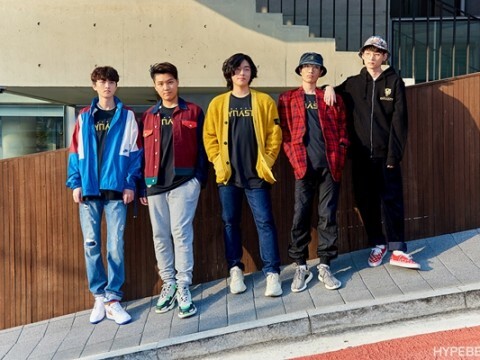 Seoul Dynasty's Fleta, Ryujehong, Zunba, Tobi, and Fissure had photoshoots on their respective fashion styles with their favorite shoes in their team house, Gen.G's Seoul HQ, and a few other locations as well. Their photoshoots featured a variety of vivid colors and retro styles. 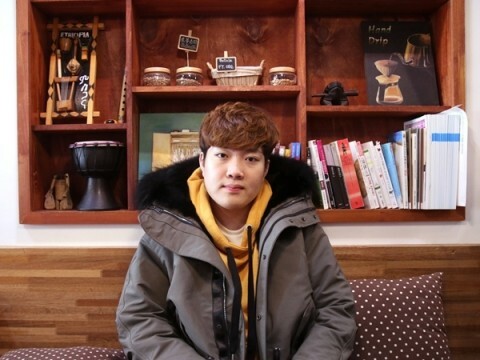 Gen.G Esports and Seoul Dynasty have been trying a variety of different things; they have even produced music for their team entrance with pH-1, an artist who appeared on the popular Korean TV series, ‘Show Me the Money 777'. 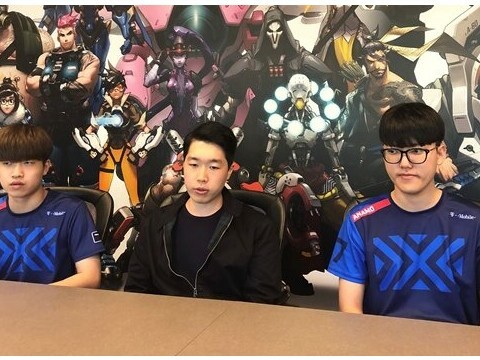 The following are translations of some parts taken from the interview with Seoul Dynasty with HYPEBEAST. To see the full text, visit their website by clicking here (The whole interview is in Korean). Interview with London Spitfire Head Coach: "The one who smiles at the end is the final winner."